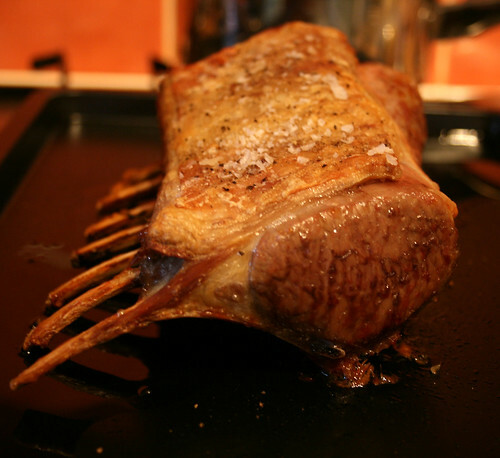 This recipe from ‘Rick Stein’s French Odyssey’ is fabulous for tender, succulent spring lamb. 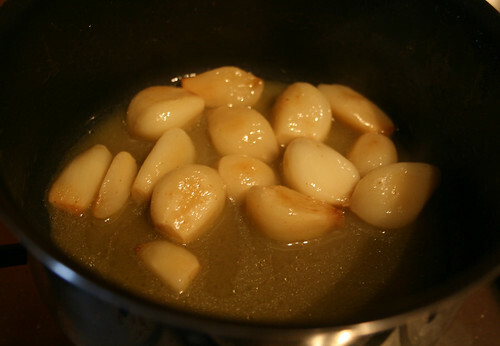 The caramlised garlic is mild enough to not overpower yet strong enough to give a complimentary kick to the dish. I’m sure there are a million other users for this delicious garlic; served with chicken, over roasted vegetables, spooned over salad or perhaps even spread on thick, crusty bread.